It is not always easy to be honest, but it is the right way to be. 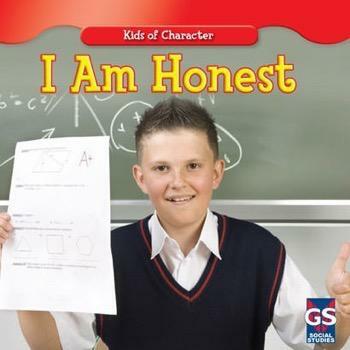 Readers discover all the ways that honesty needs to play a role in their lives. From the classroom to the backyard, they explore situations where telling the truth matters, with the help of spirited photographs. Being trusted is very important, and this book shows readers what it takes to become a trustworthy person.